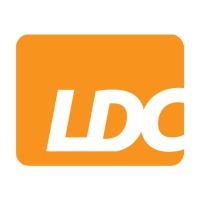 LDC maintains a fantastically detailed and up-to-date database of UK business premises, covering over 90% of the population. We employ a small army of researchers who visit each and every business on a 26 week update cycle. LDC provides a wide range of products for the desktop, web and mobile arena as well as 3rd party data integration solutions. A dedicated team of office researchers meticulously clean, amend and enhance every record & photograph. Town Centre Intelligence offers compelling insight into a town centre, using ground-breaking software and the most current retail data available in the UK. Statistics include vacancy rates, churn rates and multiple/independent mix for over 650+ centres; and analysis of every multiple in the UK across 1,300 centres.